Please save the date for the San Diego Air & Space Museum’s 36th Annual Charity Golf Tournament at Coronado Municipal Golf Course on Wednesday, August 14, 2019. The annual tournament helps us provide quality educational experiences to San Diego students through scholarships, exhibits, classes and outreach. Join us for a fun and exciting day of giving back. Green Fees & Cart, Hole-In-One Prizes, Gift Bag, Gifts, Gourmet BBQ Lunch & Beverages, Drink Tickets, Dinner, Team & Individual Prizes. Join the San Diego Air & Space Museum Wednesday, August 14, 2019 for a fun charity golf and dinner event at a unique and beautiful setting… all to benefit the Museum’s educational programs! 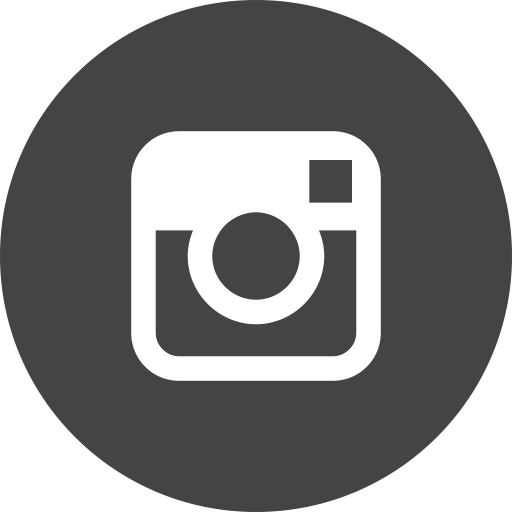 When: Wednesday, August 14 at 5:30 p.m.
Get in the spirit with San Diego Air & Space Museum! 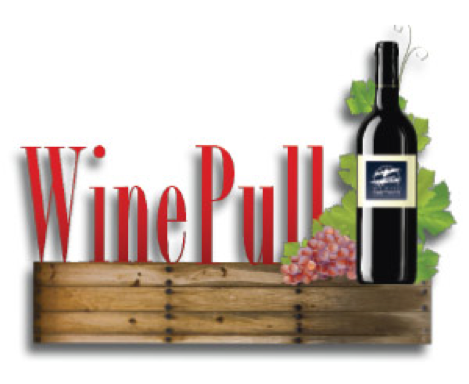 Take part in our annual wine pull for a chance to win. Wines range from excellent every day drinking wines on up to premium fine wines.